Lebanon’s newest private art museum has opened, in the unlikely setting of the Bekaa Valley, an area a few miles from the Syrian border that was heavily bombed in the 2006 Lebanon war. 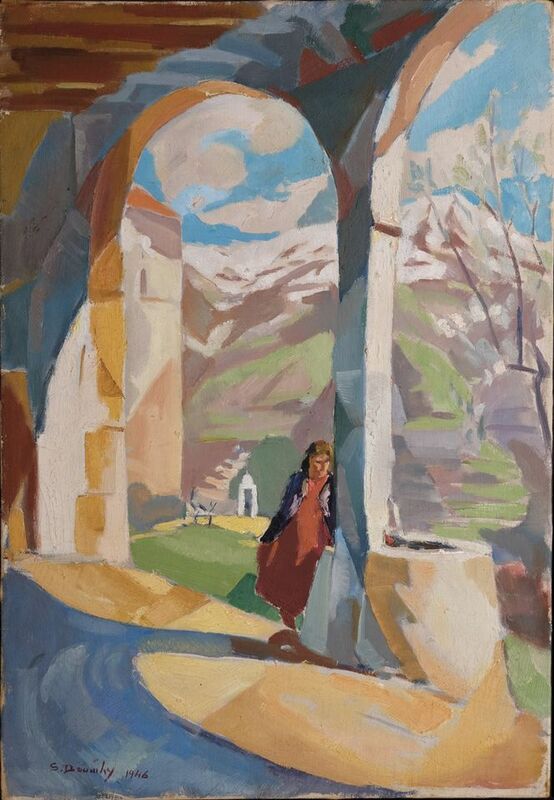 With a strong collection focussed on the early pioneers of Lebanese painting, the Emile Hannouche Museum is open to the public four days a week near the town of Chtaura, midway between Beirut and Damascus. 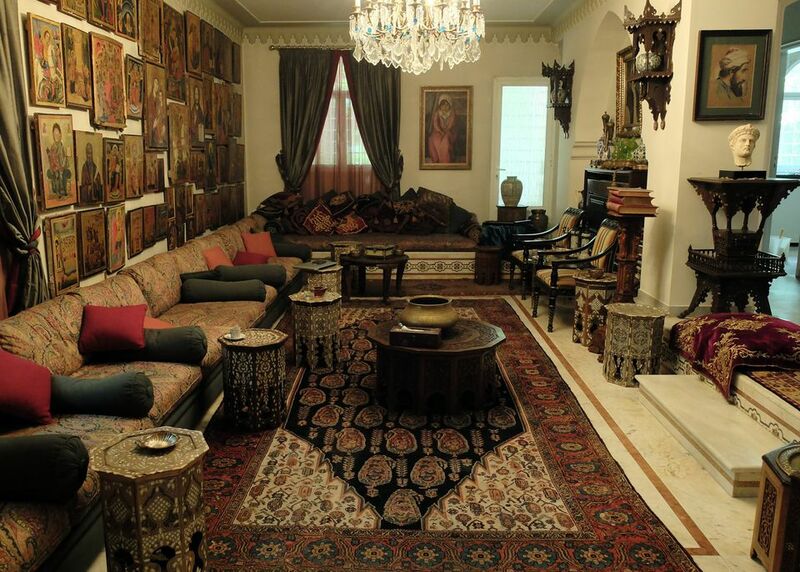 The strength of Lebanon’s private collections was highlighted by the eighth edition of Beirut Art Fair in September. 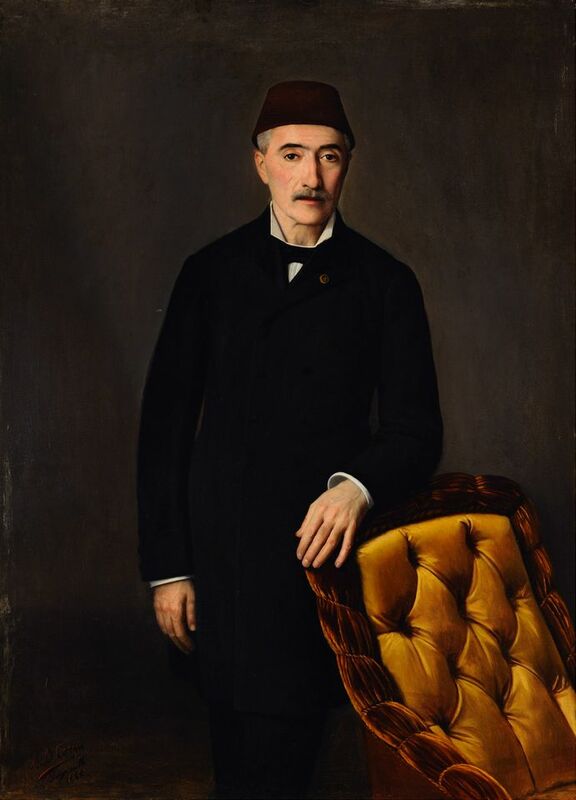 The fair’s French-born artistic director, Pascal Odille, has written the catalogue for the museum of the businessman Emile Hannouche, whose Maronite Christian family trace their roots in the valley to 1613. Hannouche’s mostly 19th- and 20th-century collection serves as an introduction to others in the country, such as Beirut’s Sursock Museum, Odille says. The museum’s selection of around 800 paintings and drawings is densely hung, floor to ceiling, across two floors of a mansion built for a French officer in the 1920s—part of the Hannouche family home, which is also a popular wedding venue. More than 1,000 visitors, including the president of Lebanon, Michel Aoun, came during the opening weekend. Among the standout works are Kanaan Dib’s 1845 portrait of the Lebanese journalist Ibrahim Najjar signing a decree for the publication of the first newspaper in the region, an 1882 portrait of the head of the Sursock family (Khalil Bey Sursock) by Daoud Corm and Omar Onsi’s 1940s painting of La Bedouine, thought to depict his own wife. There is also an 1897 portrait of Lady Hester Stanhope, called the “Queen of Palmyra” when she visited the ancient site, by Khalil Saleeby, who was influenced by John Singer Sargent and others on his Western travels. Marie Hadad is among the early female painters who are celebrated. Hannouche’s highly regarded collection of 250 eastern Christian icons will be added to the displays next summer. He also owns about 130 early Japanese prints, which are already on show. The collector says his interest in art was inspired as a child by a Kuwaiti prince with a summer home in the Bekaa Valley, who received artists and writers. At the age of 11, Hannouche met the painter Aref Rayess, who taught him to draw. 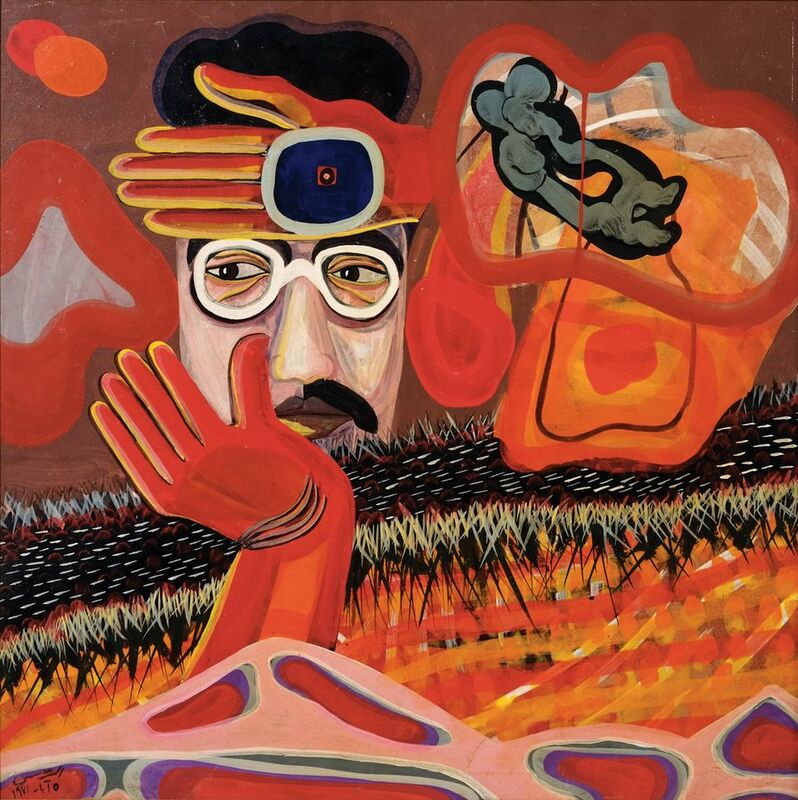 He was 15 when he bought his first work, a picture by Paul Guiragossian. The collection today has a strong selection of works by both artists.